The cat-themed mini-comics by Nao Fuji will appear on upcoming issues of Meow-val Comics! 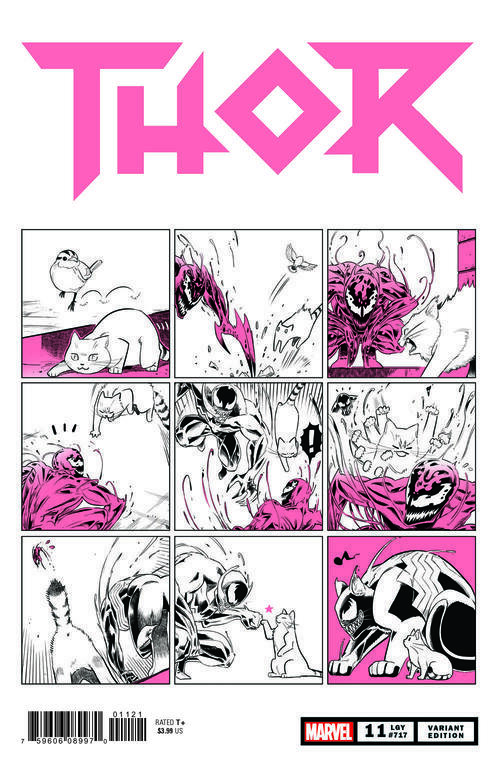 MARVEL MEOW, a cat-themed mini-comic series by Japanese artist Nao Fuji, has been clawing around on Marvel's Instagram feed for a while now in celebration of Captain Marvel's feline friend in Marvel Studios' "Captain Marvel" -- in theaters now! 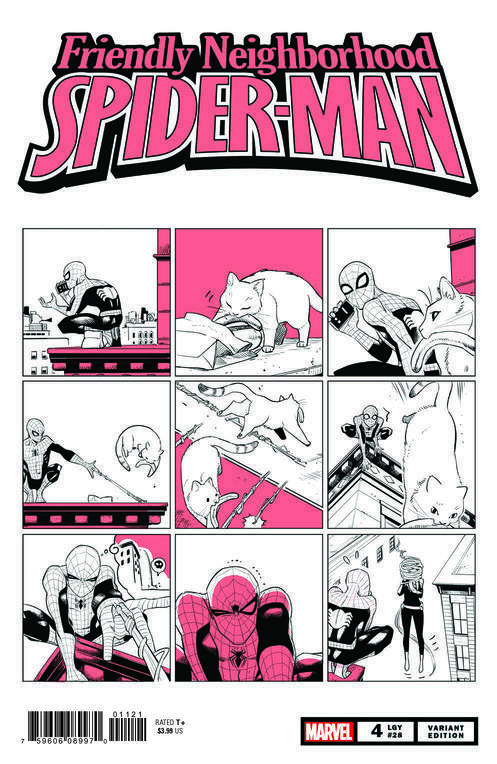 But later this month, the full nine-panel comics will appear on the final three (of six) variant covers of upcoming Marvel Comics! 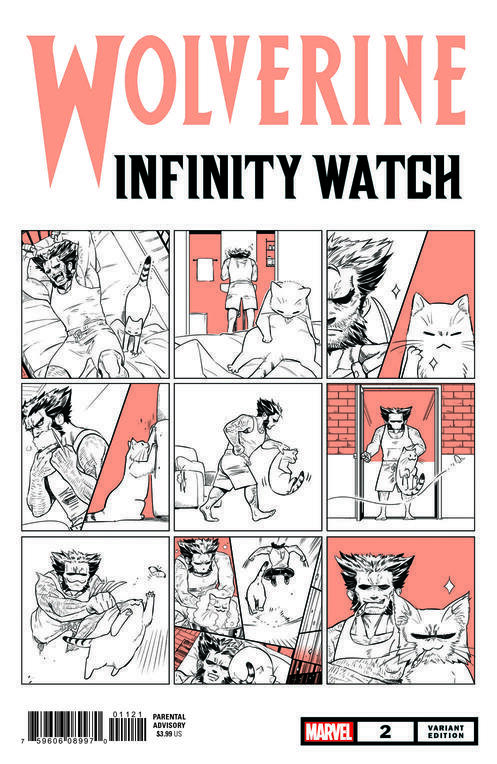 We showed you the first three MARVEL MEOW covers -- for FRIENDLY NEIGHBORHOOD SPIDER-MAN #, DAREDEVIL #3, and GUARDIANS OF THE GALAXY #3 -- and here are the final three: WOLVERINE: INFINITY WATCH #2, MEET THE SKRULLS #2, and THOR #11. See all six of the full comics here and don't forget to pre-order the issues online or at your local comic shop! 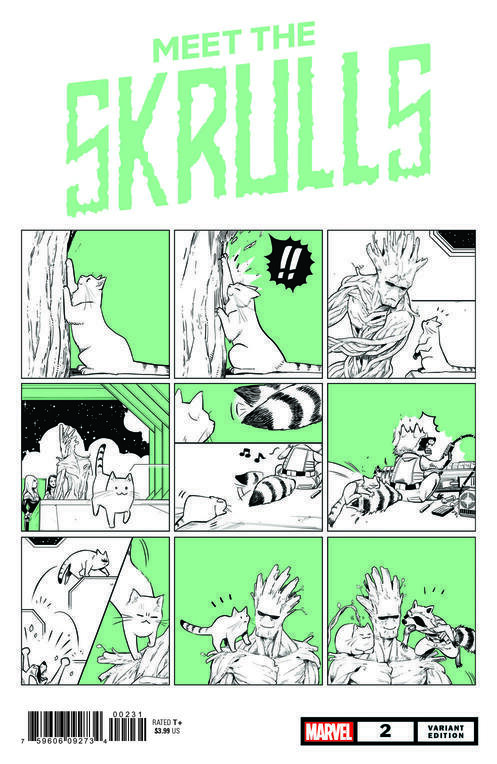 Follow Marvel on Instagram for more exclusive content -- cat-themed and otherwise! Marvel Studios' "Captain Marvel" is in theaters now. Captain Marvel: What The Flerk Is A Flerken? Everything you need to know about Captain Marvel’s cat! 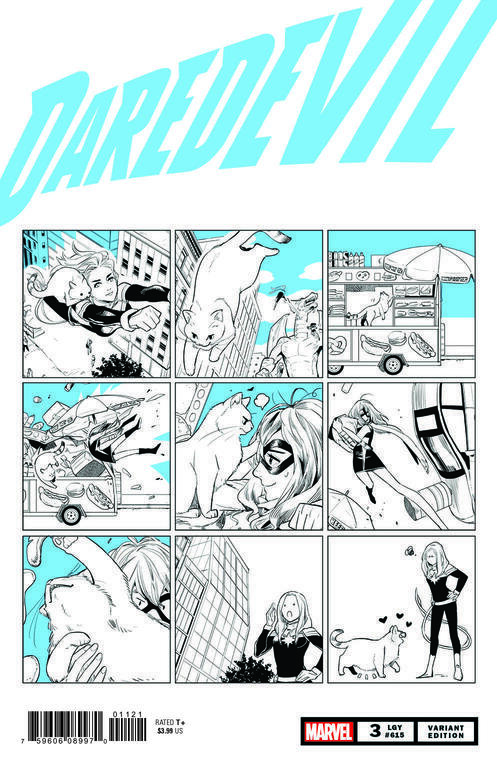 Find out the comic origins of Carol Danvers' feline companion!